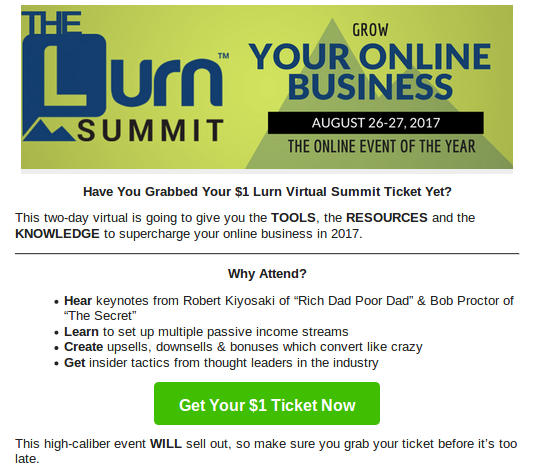 The Lurn Summit is the THE online business event of the year. 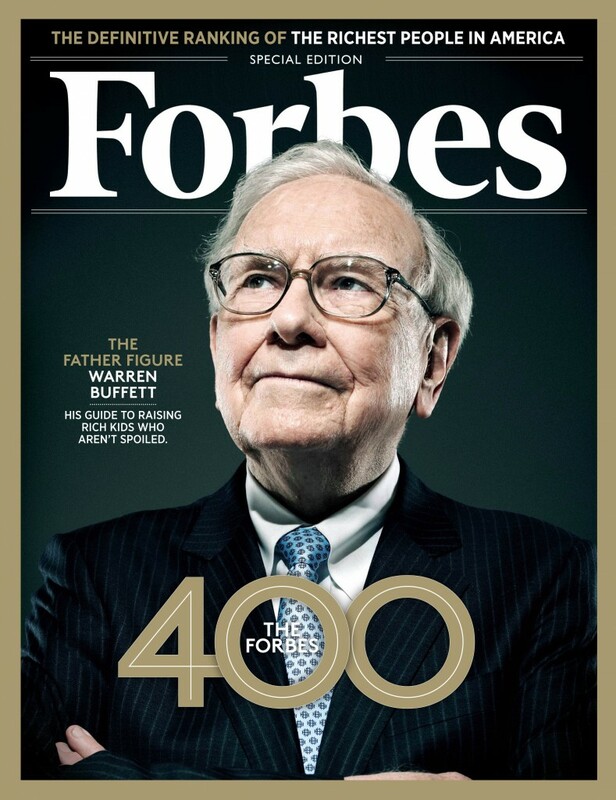 This two-day virtual event will feature many industry experts like Robert Kiyosaki of Rich Dad Poor Dad, Bob Proctor from The Secret, and ClickBank’s COO Mick Wiskerchen. Each speaker will give you powerful advice on building and growing an online business.